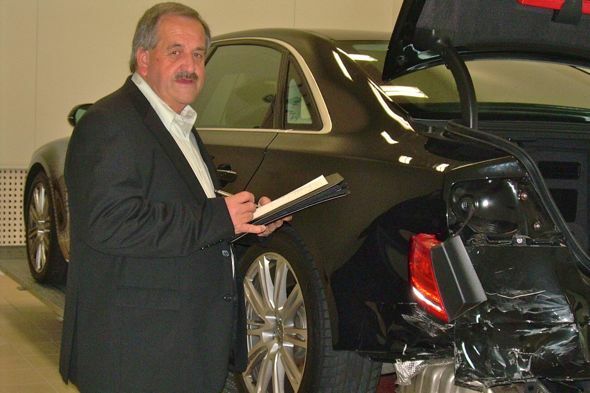 Peter Wheelers from Wheeler’s Loss Assessing is an Independent Loss Assessor with over 25 years experience in the assessing of damaged motor vehicles. He is a member of A.M.S.A.E. Wheeler’s are able to handle desk top, online and onsite assessments in Melboume and country Victoria. They assess motor vehicles, light and heavy commercial vehicles, plant and machinery, prime movers and semi trailers, motorcycles and caravan.